LOCATION, LOCATION, LOCATION!! 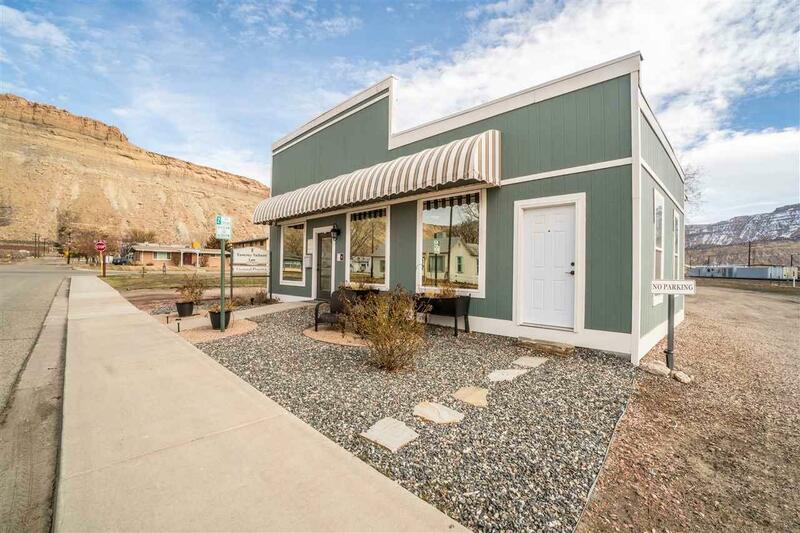 This stand alone property in Downtown Palisade hits all the marks! 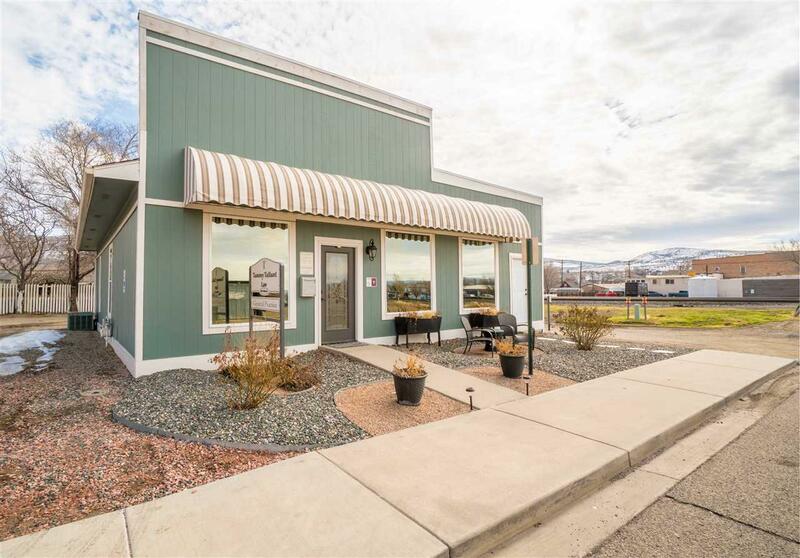 Corner lot, great visibility, updated throughout, off street parking, private offices, large conference room, lovely reception area and more! 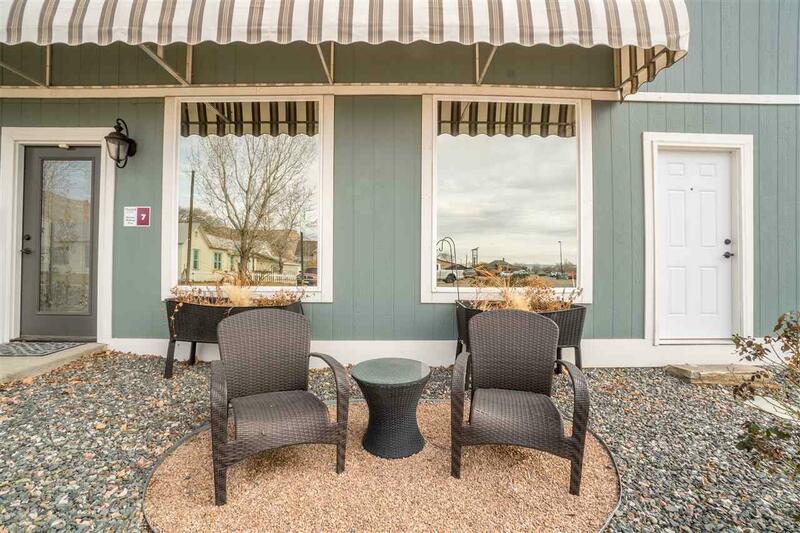 Located in a mixed use area gives this property tons of options. 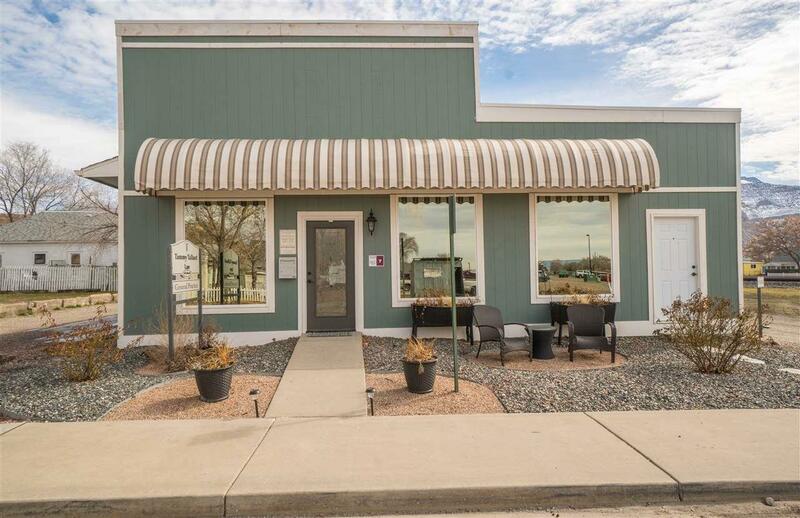 Continue to use as office space, or switch to retail, ****Recreational Marijuana retail is even allowed**** Seller has redone every inch, updates include central air, new tinted front windows, all new exterior doors, new exterior trim, bamboo hardwood floors throughout, timed sprinkler system, interior and exterior paint, landscaping signage and more. Call today to schedule a showing, this is a must see!! !